Buy a mailable Gift Card or by filling out the form below. 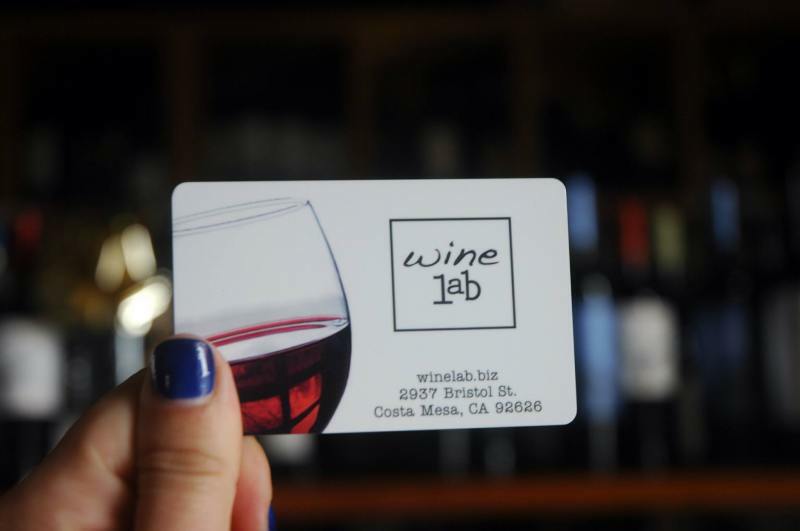 To purchase a physical gift card that may be used multiple times for anything at Wine Lab, please fill out this form. 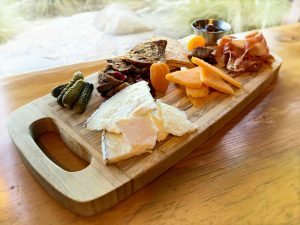 We will email you a Square invoice you may pay online and then we will mail the gift card.